This is a perfect Muslim tour package for tourists from Singapore, Malaysia and Indonesia. 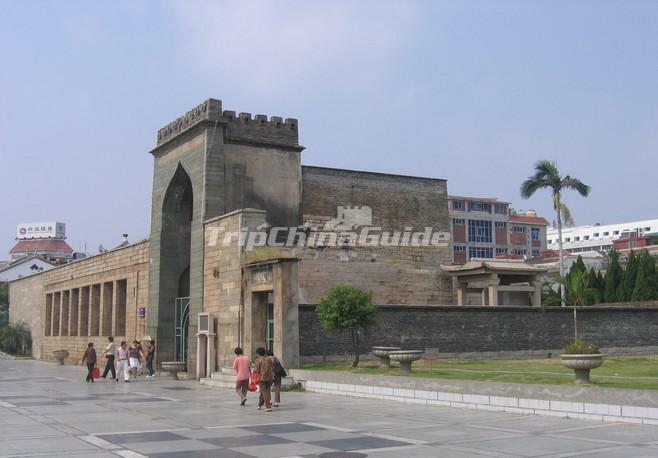 Don't miss the opportunity to explore the unique local Muslim culture and historical sites in Xiamen and Quanzhou! 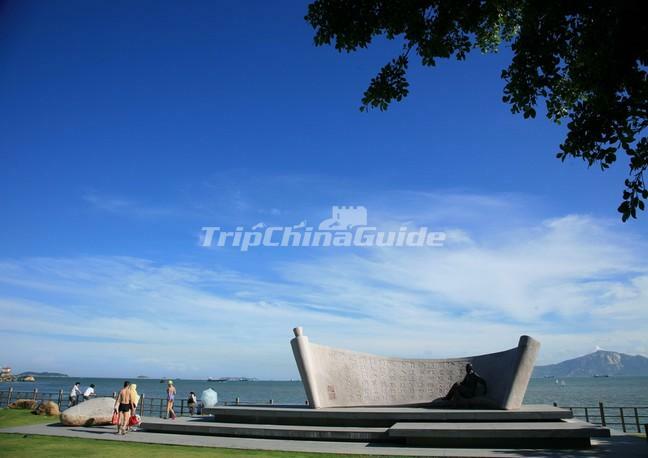 Upon arrival at Xiamen Gaoqi Airport, you will be met by the local guide and drive about 1.5 hours to Quanzhou. If time permits, enjoy shopping at Tumen Street. Check in the hotel after dinner and free evening. After breakfast at the hotel, meet the guide and drive to visit the Islamic Holy Tombs in Quanzhou, Qingjing Mosque, and Quanzhou Overseas Transportation Museum. Transfer to Shishi for enjoying Hala lunch. In the afternoon, drive back to Xiamen, free shopping at Dadeng Trading Market. After breakfast at the hotel, meet the guide and driver to visit Gulangyu Island, including Shuzhuang Garden, Piano Museum, and Longtuo Shopping Street. After lunch, visit the Xiamen University, Hulishan Fortress, and Golden Island Ring Road. Free at leisure or shopping in Zhongshan Street. After breakfast at the hotel, meet the guide and drive to visit Xiamen Mosque. 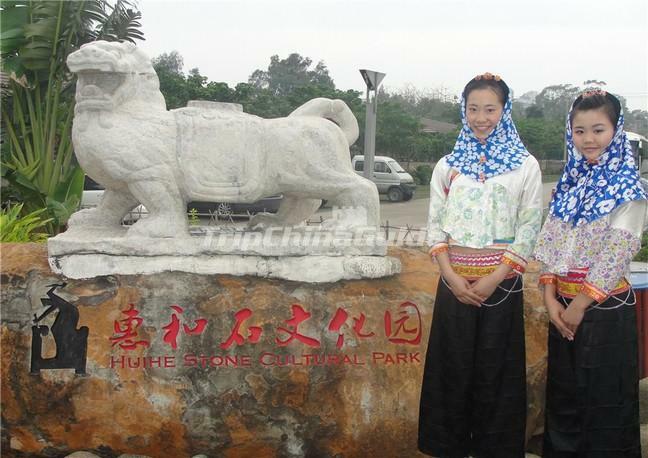 After lunch, transfer to enjoy Hui’an Girls Performance and tea break at Huihe Stone Cultural Park. After breakfast at the hotel, free at leisure until meet the guide and transfer to Gaoqi Airport for the flight back to your sweet home.